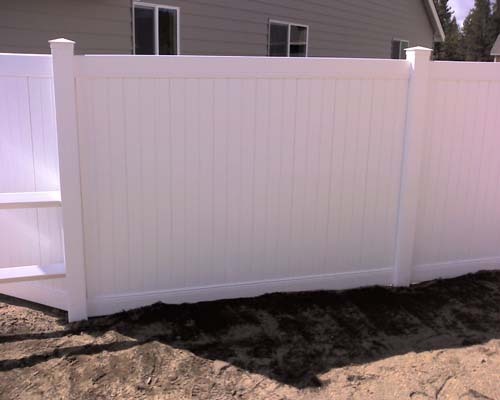 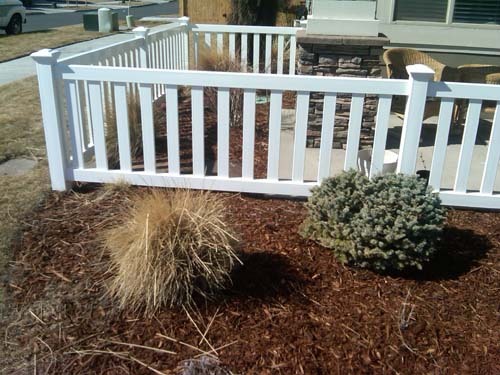 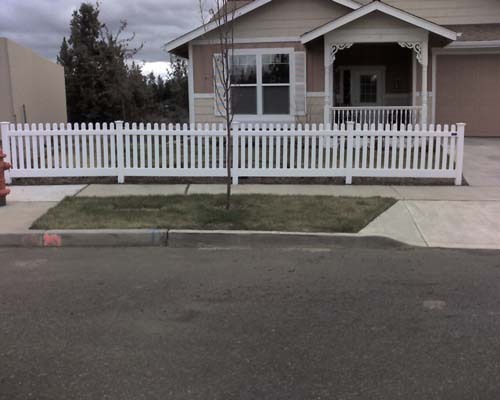 White vinyl fencing is great for yards with a great, traditional look and excellent durability. 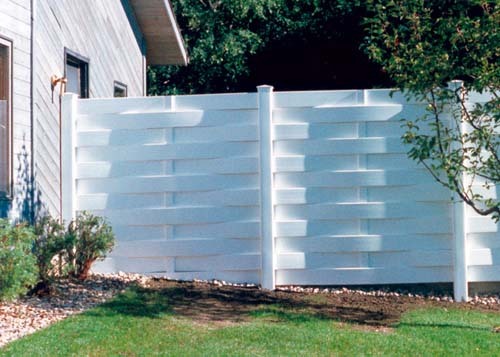 High quality, privacy and durability. 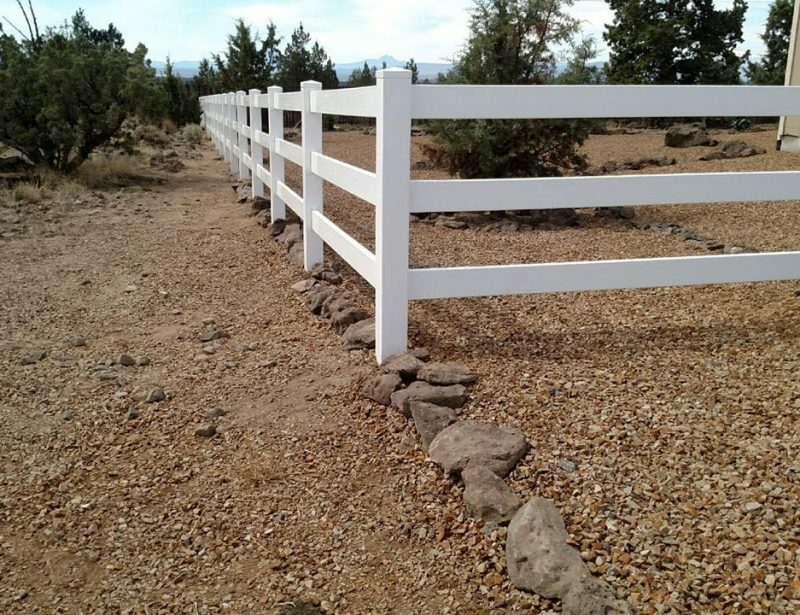 Easy, durable way to fence in your prize yard. 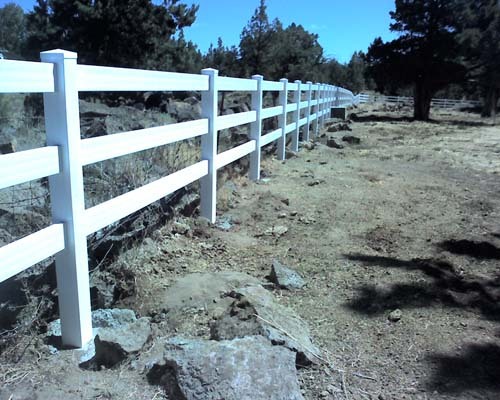 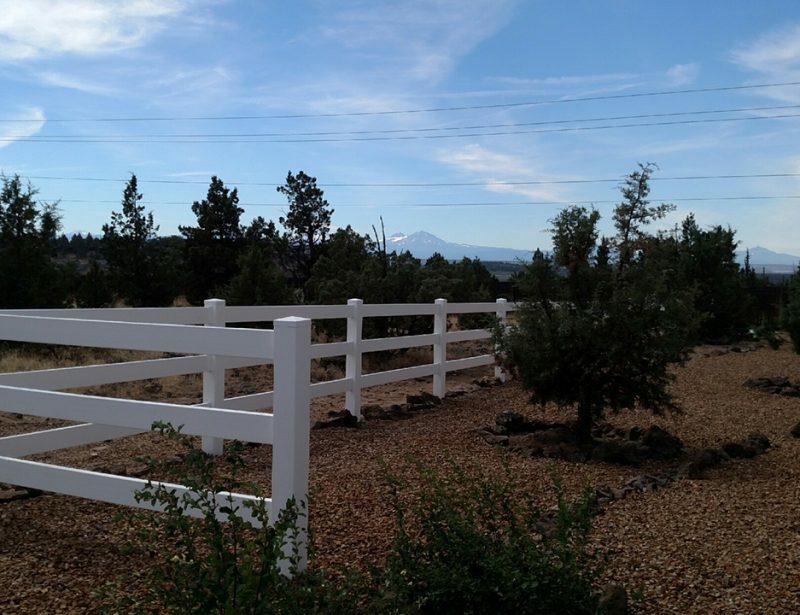 Vinyl fencing is an easy and long lasting way to mark off your property lines. 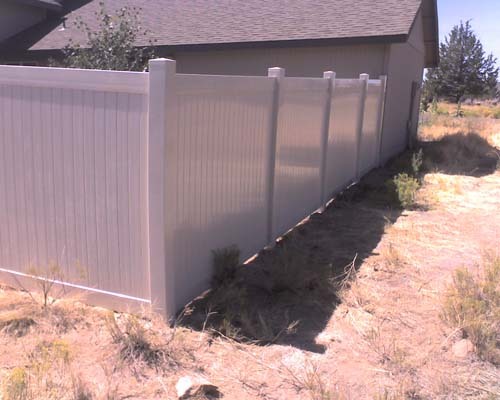 Vinyl fencing is a great way to increase privacy in residential yards with a high quality look and excellent durability.